Got one empty accordion folders lying around? Sure you can sort some financial documents, but what else can you do with them? Turns out, so much! 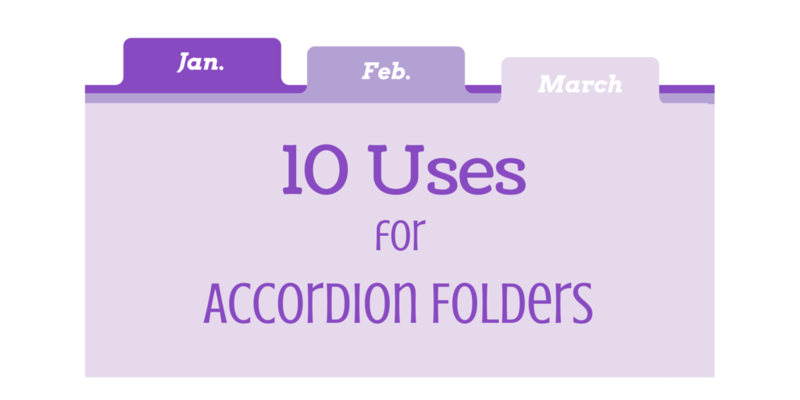 Here are 10 uses for accordion folders you might not have thought of! 1. Stay on top of greeting cards this year by stocking up and sorting by months. Go through your planner and note birthdays and anniversaries and then add the number of cards you need! Add a few extra and you’re set! 2.Sort your user manuals/warranties for electronics and appliances. You’ll be ready the next time that microwave starts acting up! 4. Sort coupons by item category (canned food, frozen food, toiletries, etc.). When you plan out your grocery list you can grab the coupons you need! 5. 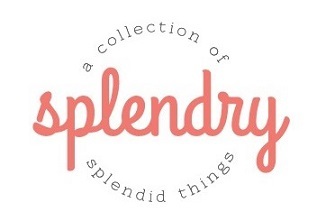 Sort scrapbooking supplies. Organize by color or by theme. Papers and stickers will be easier to find! 8. Similarly, artwork can be saved throughout the years without getting out of control! 9. Planning some DIY projects? Whether paint or fabric, store your swatches inside a folder before you head to the store for more supplies. Add your inspiration photos as well! There are plenty of decorative folders out there to choose from, then add some cute printed labels on the tabs and you’re good to go! 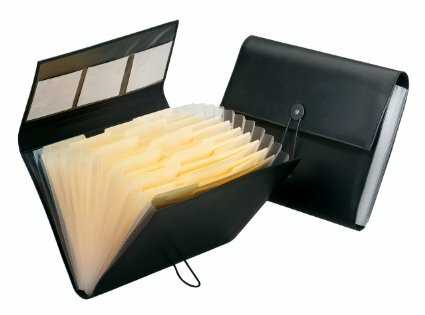 Have another use for accordion folders? Share! !